Bird watching is a great activity for the whole family. It can be a good addition to your growing number of pastimes. It can be enjoyed by the young and old regardless of the gender. It's truly fascinating to see birds fly freely in their natural habitat. The small coastal town of Half Moon Bay never disappoint when talking about the abundance of activities to try and explore. It is actually a gem that is full of surprises and lots of fun and exciting things to try that will be remembered forever. Only 45 minutes drive away from San Francisco, Half Moon Bay, a small city in the California Coast has been many people’s favorite destination during summer. The great state of California is known for many different attractions and is definitely one of the hottest destinations for tourists and out of town visitors. California has been known for its lovely weather, many landmarks and of course, its coastal scene. 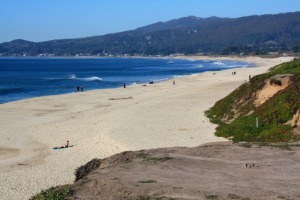 There are many beautiful beaches in Northern California, and that includes the beaches of Half Moon Bay. 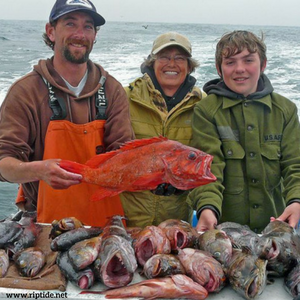 Half Moon Bay offers a long stretch of beautiful shorelines, spectacular marine protected areas, and picturesque settings for sunbathing, fishing and picnicking. 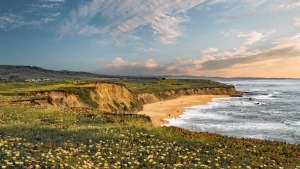 Half Moon Bay is a stunning slice of the Golden State that is filled with friendliness, charm and natural beauty. It is known to be sheltered by wooded rolling hills surrounded with friendly attitude. Approximately 35 minutes south of San Francisco in the Bay Area makes a wonderful stop for a weekend getaway. 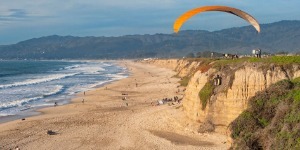 Here are the distinguished and the most favorite attractions in Half Moon Bay. This coastal city in San Mateo County, California is the perfect escape from the busy city. 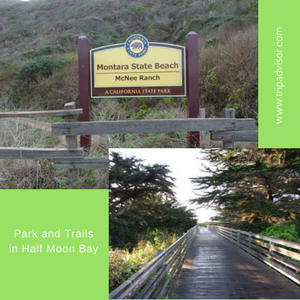 Whether you are looking for some exciting outdoor activities, startling sights and wonders or a peaceful view of parks and nature, Half Moon Bay is surely the best place to be. So here’s a list of the finest place to visit at Half Moon Bay.